Erborian is a Korean brand. I never got into the Korean beauty trend (it seems to cater to oily skin and I have dry skin; seems to offer many face “whitening” products, whereas I want face self-tanner, etc.). I just don’t feel it especially meets my needs. *No, no one put a gun to my head or anything, lest you worry. Even though I don’t like matte lips, I thought this looked truly original, partly because it describes a “powder” finish/feeling. I have since discovered the finish and smooth feeling are a result of the silicone in it. 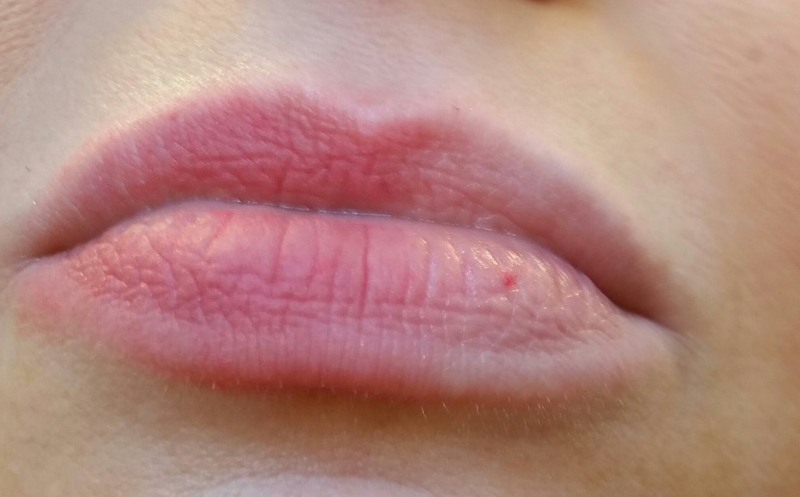 Oddly, the silicone seems to provide a feeling of moisture, as you would want and expect from a lip balm. 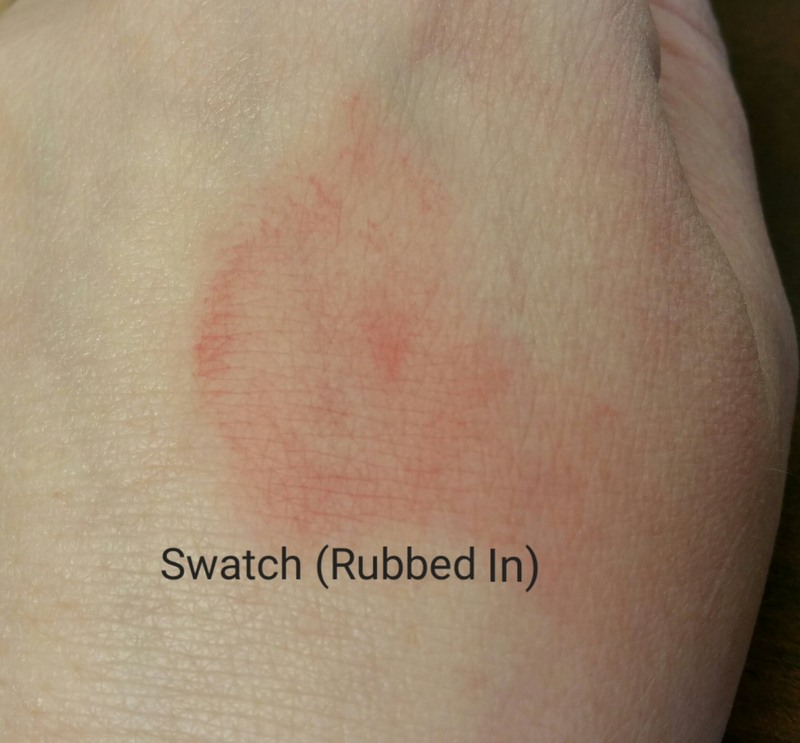 But my rational mind says silicone isn’t truly moisturizing in the way a humectant is. Silicone coats and provides a sort of barrier, right? 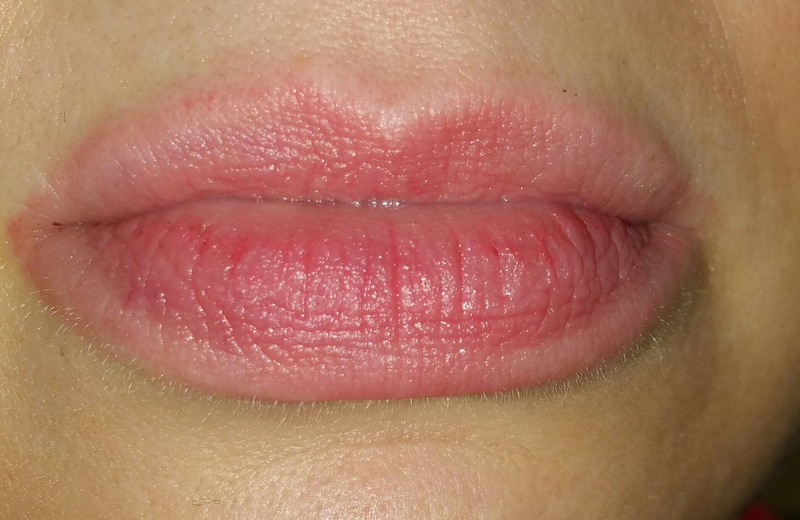 So, I’m interested in hearing whether others have tried this product and whether it helped lip condition when used repeatedly (I have too many products and too little patience to test/ limit myself to just one lip balm for a sustained period of time! ). 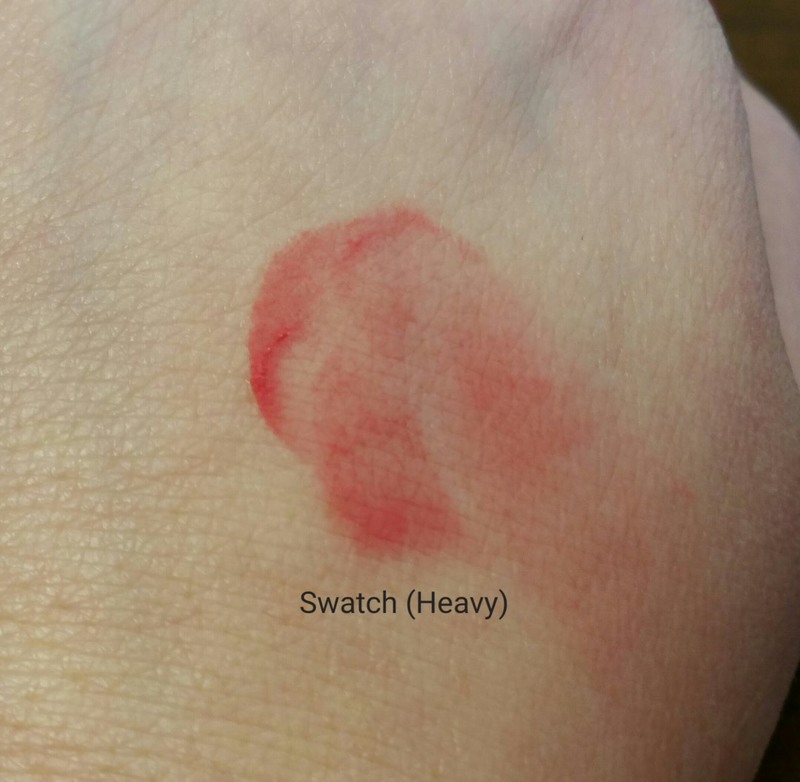 As for the way it looks, the color looks vibrant in the jar but hardly shows on my lips, unless I’m very washed out on a particular day. However, I used this in the way I saw fit and found it makes an excellent blush! No primer needed (because silicones are typically the most important ingredients in primers anyway!). 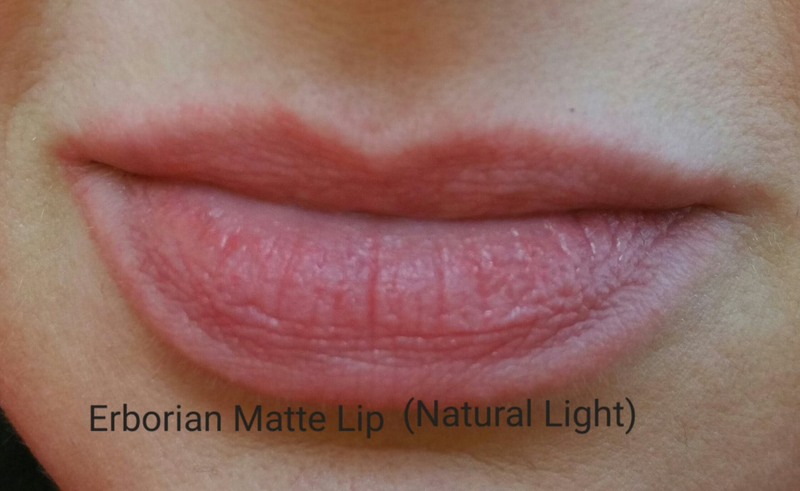 Take a look at Erborian Matte Lip (Soft-As-Powder Lip Balm). 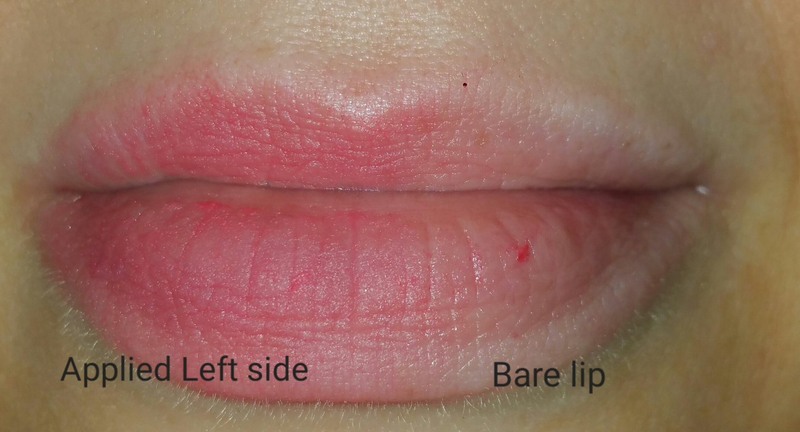 First, photos of product applied to half of lips. In the end, I am not going to recommend this product because it contains fragrance (which doesn’t irritate me actually), and because I question the safety of ingesting the dimethicone (a silicone), which is this product’s first ingredient. But now you know what to expect!